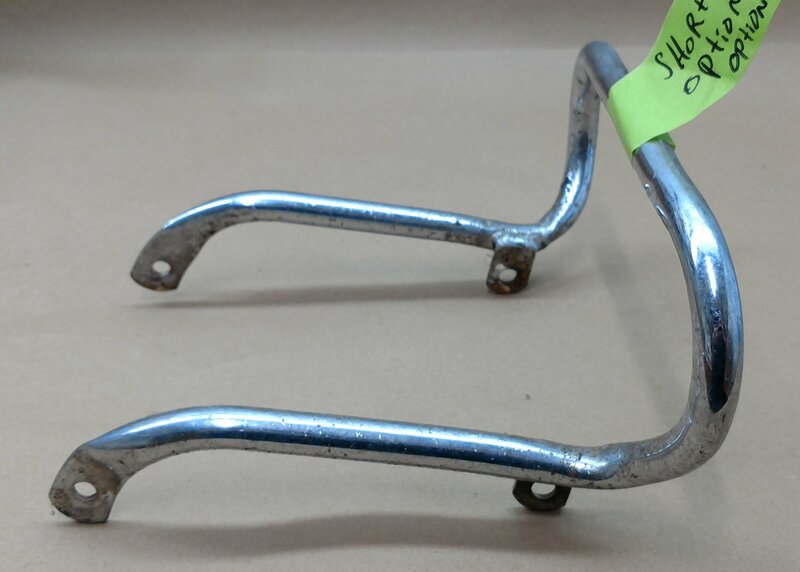 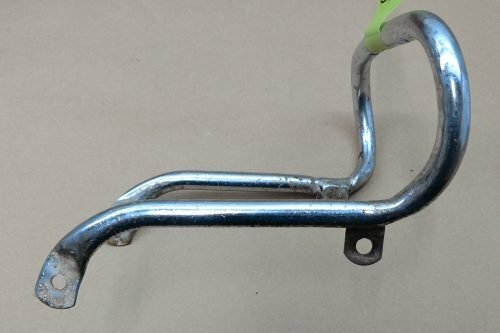 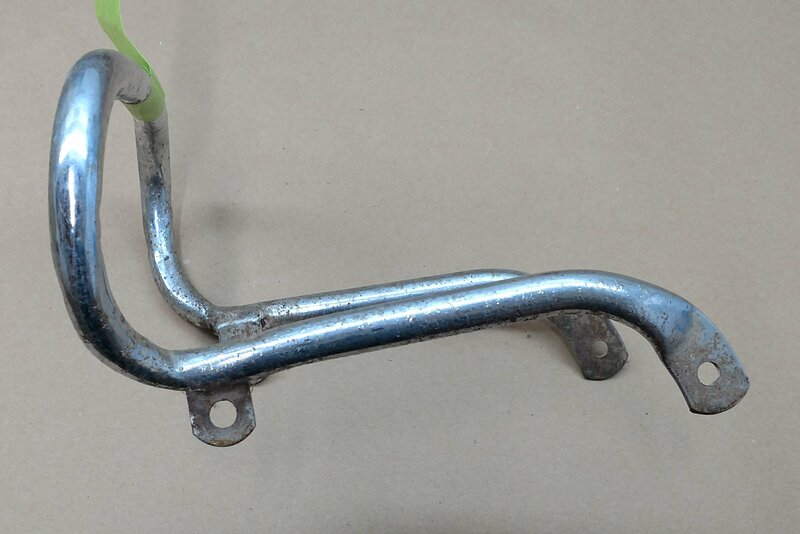 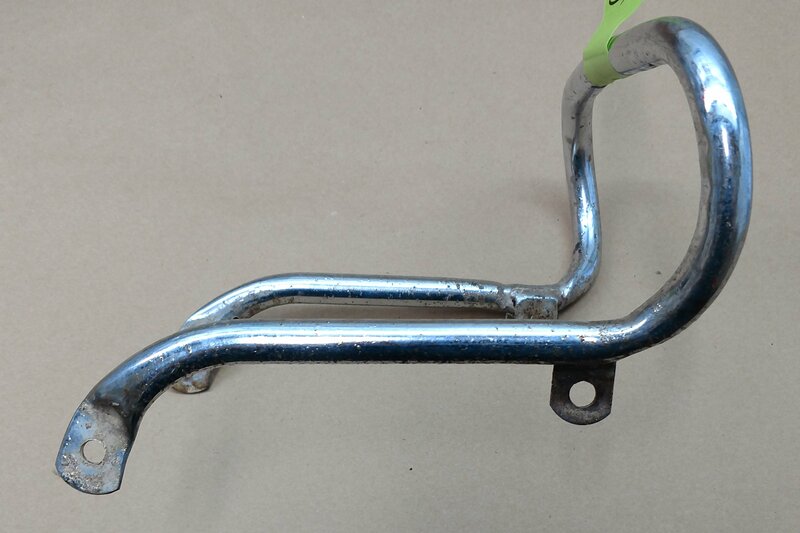 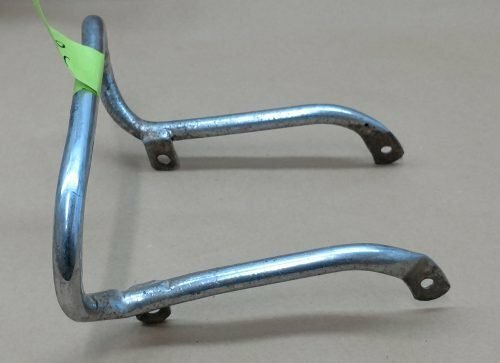 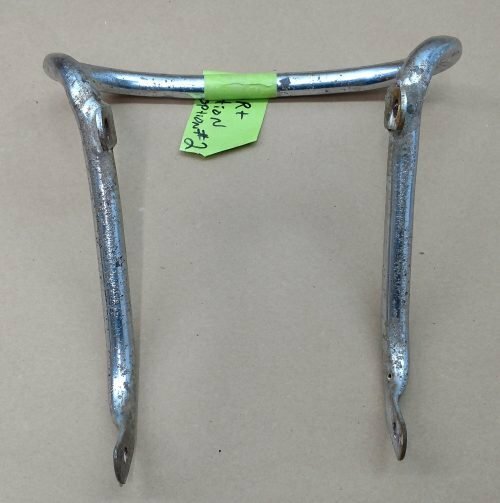 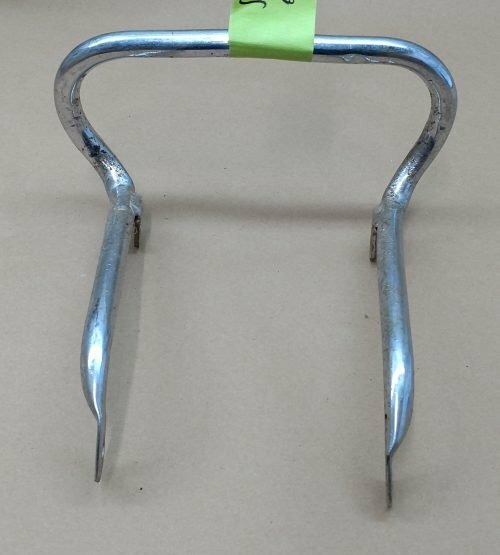 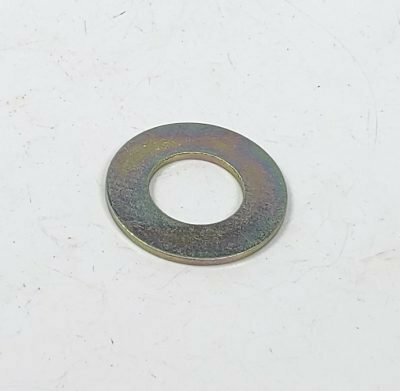 Grab rail, USED, OPTION #2, SHORT REAR TAB OPTION, Original BSA – SOLD AS-IS– Might have small dings and rust! !, BSA Gold Star, A10, ETC, Other Models, READ DESCRIPTION AND SEE PHOTOS! !